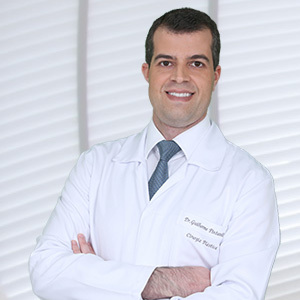 Clínica Casagrande counts on a multidisciplinary team of doctors specialized in Plastic Surgery and Dermatology, concerned with the health and physical well-being of its patients.Trust is something essential. 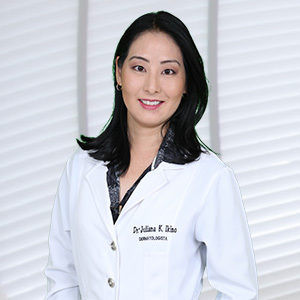 Know more about our professionals and schedule your appointment! 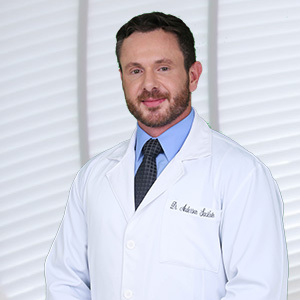 Know more about our treatments: minimally invasive, body, surgical, nutrition and guidance. to take care of your beauty and well-being! 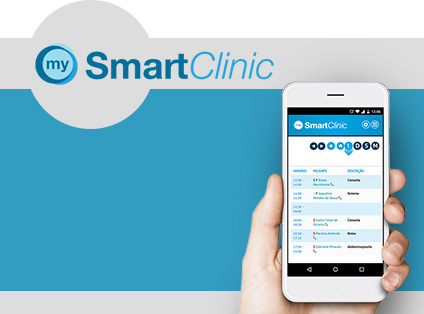 Get news on health and solutions from our experts! Excellent! Beautiful and very dear people! All of them! I’m very pampered! I adore it! Sympathy and competence is what prevails there. Congratulations! All of you are very dear ones! An excellent professional. 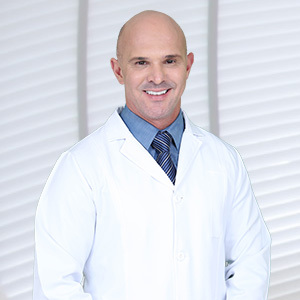 I have already been operated by Dr. Casagrande, and recommend him.